Cherwell Trailers are now able to offer Mobile Services. We can attend your site to complete the same Fully Comprehensive Trailer Service or Repair. VOSA AND THE POLICE ARE PULLING OVER TRAILERS EVERYDAY AT ROADSIDE CHECKS. 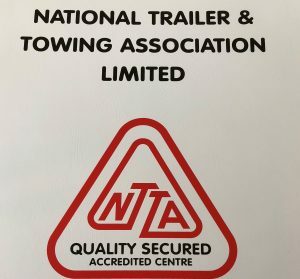 DON’T LEAVE IT TO CHANCE AND GET POINTS ON YOUR LICENCE AND A FINE – GET A CHECK AND SERVICE OF YOUR TRAILER TODAY! Welcome to Cherwell Trailers. 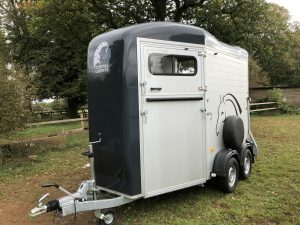 We offer Trailer and Horsebox Trailer servicing, Repairs and Refurbishments throughout the Cherwell Valley – Oxfordshire, Northamptonshire and Warwickshire areas. 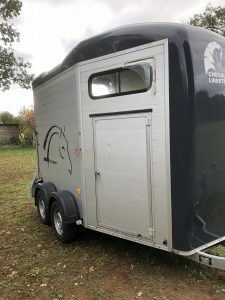 Cherwell Trailers is a friendly husband and wife team, James and Karen, offering a courteous and professional mobile horsebox trailer service to all clients within the Oxfordshire, Warwickshire and Northamptonshire areas. 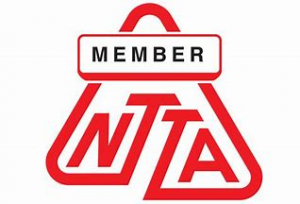 An Annual Trailer Service is priced at £99.00 exclusive of any parts and labour. 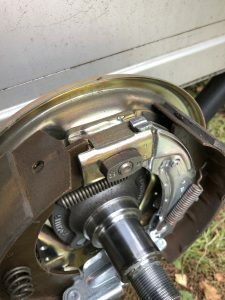 The fully comprehensive service covers inspection of wheels, tyres, electrics/lights, braking system, suspension units, bodywork, ramps and floors and hubs are removed to be cleaned and bearings refitted packed with grease. 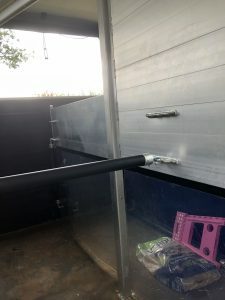 Together with annual servicing and repairs, welding, fabrication and electrical work, but also including ramps and floors. 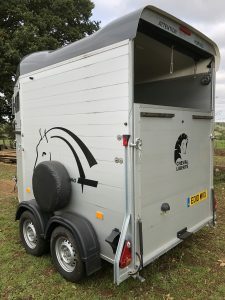 We have knowledge and understanding of the horse trailer needs and requirements with previous experience in all disciplines of Eventing. 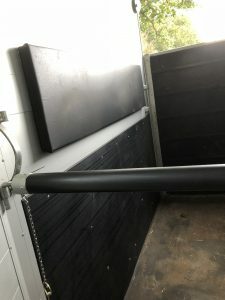 Our Engineer, James, is a fully qualified City and Guilds Heavy Goods Vehicle Fitter Mechanic and together with over thirty years’ experience as an Engineer and Welder of all types of vehicles and, including the the past, horse lorries and now more specifically, horsebox trailers in mind. A mobile service, the team offer our customers old and new, quality, value for money and excellent customer service. 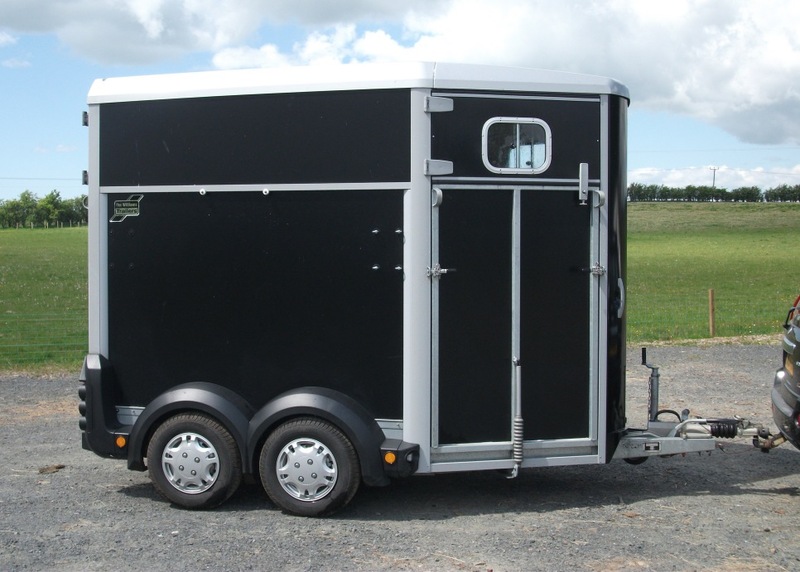 To enquire of our TRAILER SERVICES or to book an appointment please telephone 07860239717 or 07583 322919. We look forward to seeing you soon! CMS Website Designed by Organic Website Design.